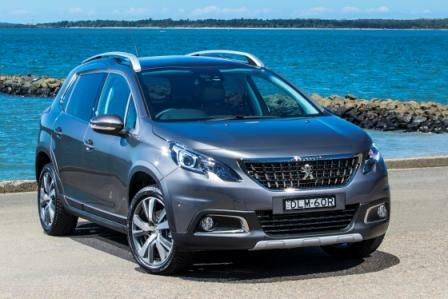 2017 Peugeot 2008 Lands On Aussie Roads. 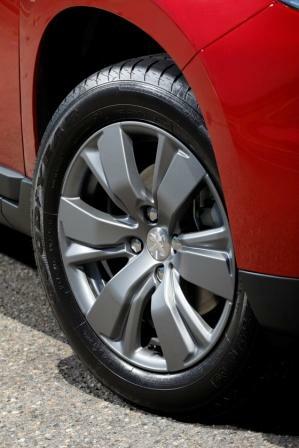 | | A Wheel Thing. 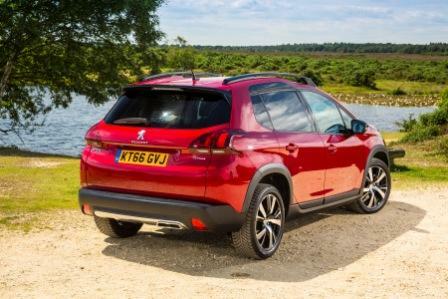 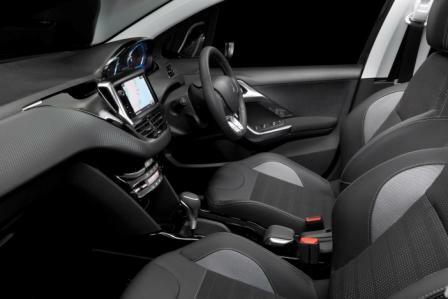 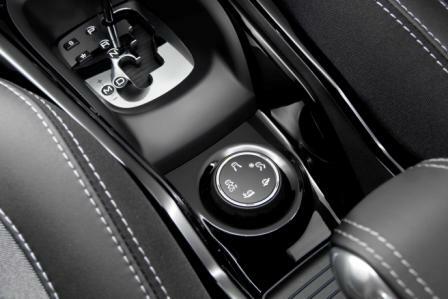 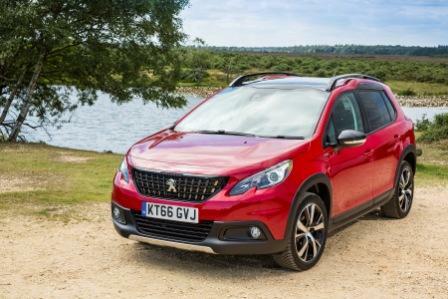 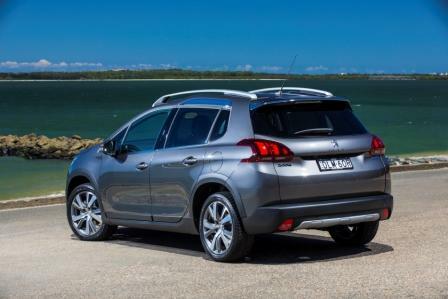 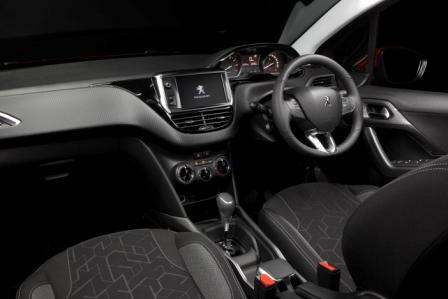 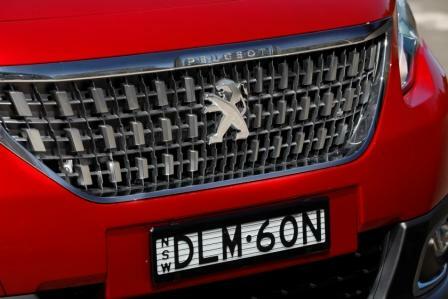 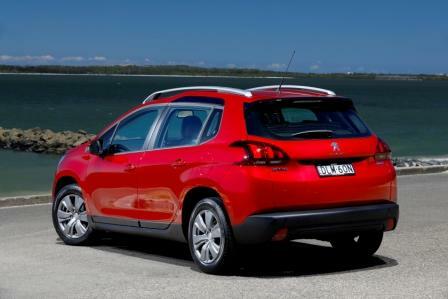 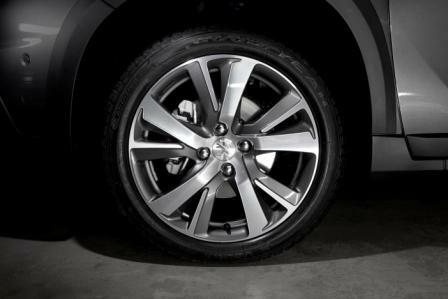 Be the first to comment on "2017 Peugeot 2008 Lands On Aussie Roads."